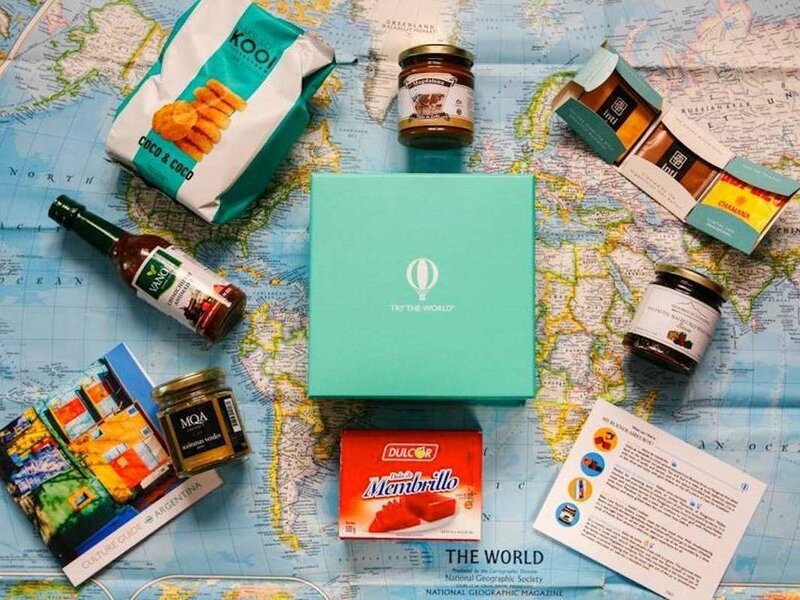 Try The World offers a ticket to the foods and cultures of the world delivered right to your doorstep. 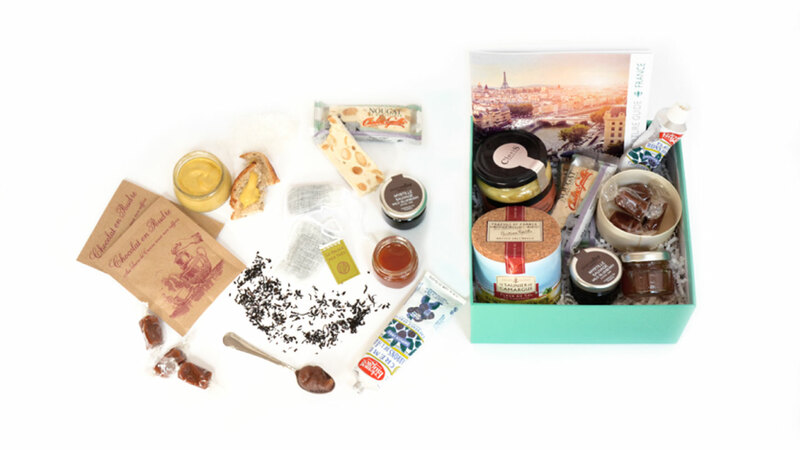 Every other month, well-known international chefs curate a box full of 6-7 gourmet food items from their homeland. In addition to the food, each box contains a description of the food items, how to use them, and also a guide to traditions and recipes native to that country.